Can Malls Blend Into the Urban Fabric? 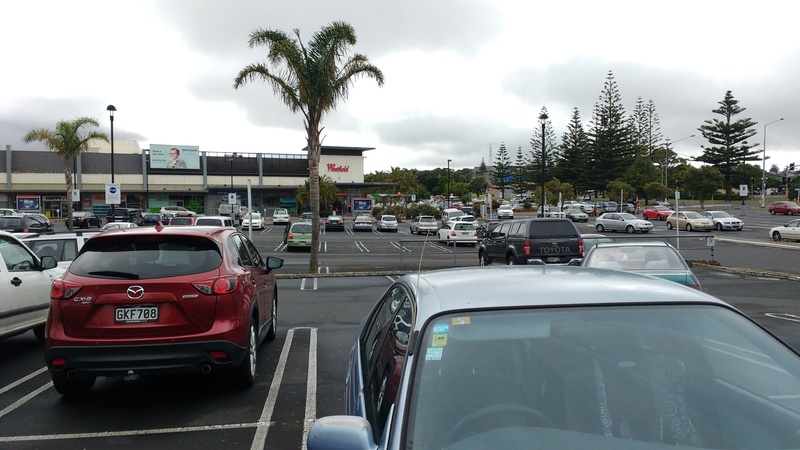 Traditionally big suburban malls have faced inwards from their urban environment with big blank walls and seas of car parking surround the complex. This lead to the mall completely isolated from the surrounding urban environment and for a while now prone to changing tastes of consumers. The answer is yes it can, with a bit of adaptation and evolution (of the mall). ………As innovative as his projects may be, “we simply continued the urban pattern that has been around for hundreds of years”, Law says. He mentions medieval cities such as Sienna, or those depicted on the Qingming scroll, where shops and food stalls lined thriving public space. ……..The city of Hong Kong solves this issue by going one step further – it weaves malls into the very urban fabric. Malls are becoming urban with the complexes often on or right next to a transit station to capture that natural flow of pedestrian traffic. 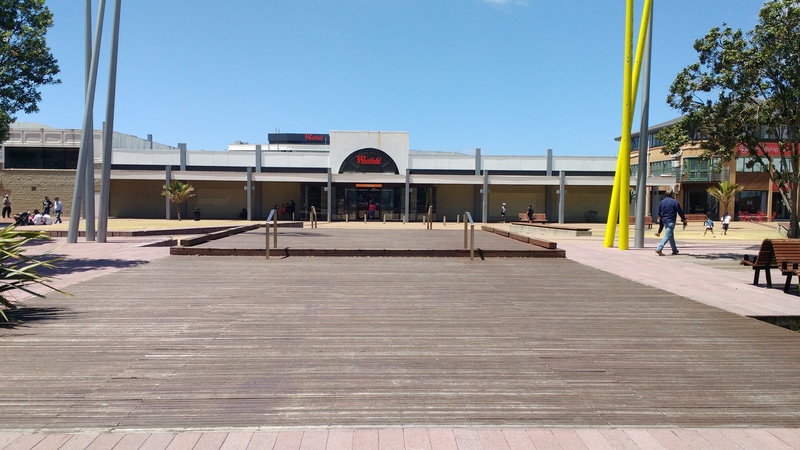 The urban design and architecture of the urban mall is becoming that evolved and seamless that moving from a public space like a plaza, station or street into the private space that is the mall would be unnoticeable. Malls even ones on top of transit stations are still private spaces not public spaces as seen in parks and streets. Private spaces are highly regulated environments compared to their public counterparts so freedom of expression (as you could say) is restricted. Consequently civic and open public spaces are still as crucial to the urban fabric especially if one wants to be “away” from a consumerist environment a mall would otherwise present. Public verse private space aside having the mall itself urbanise so it blends in with the urban fabric rather than isolating itself as in the past is a welcoming step. A mall that blends to the urban fabric is one more likely to be transit and pedestrian friendly compared to a mall that is inward looking and isolates itself from the world. Remember how I said consumers today have changing tastes and what a different experience? Driving to a mall and searching for a park is something millennials will find alienating compared to their parents. Rocking up to an urban mall by bus, train or bicycle to these consumers gives more of a sense of freedom and connection not only to the urban mall but the environment around. Ultimate consequence? They are more likely to linger and spend money. Example: if you are like me and enjoy wet lunches or that tipple after a movie an urban mall that is served well by transit means I am not having to worry about driving home. Consequences of that? More likely to stay and spend more money. The consequences of lingering and spending more money? Apart from retailers and hospitality winning, I win through being in a relaxed state (no I do not drink to be plastered off my nut) which means better health (again I don’t get plastered off my nut) and better productivity towards the economy. 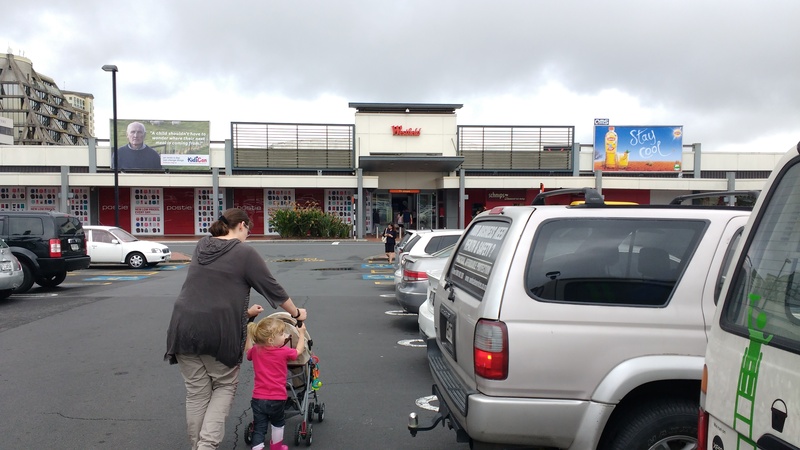 So whether building a new mall in Drury or retrofitting an existing mall like Manukau’s (see: Can or Could Southern Auckland House Another Mall) if malls want to survive into the 21st Century then becoming an urban mall would be a big step in adapting to changing consumer tastes. I disagreed public space need to be run by council. Privately managed space are more efficient and cost effective. Public managed space are bureaucratic and inefficient. Some cities requires private developer to build and manage public recreational facility for each new development.